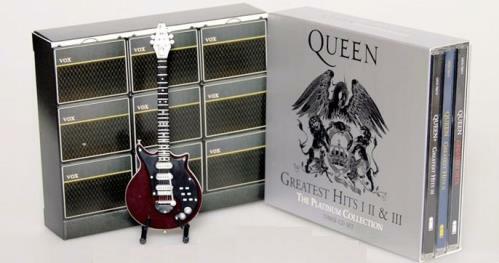 A box set that comprises the three greatest hits albums, Greatest Hits, Greatest Hits II and Greatest Hits III. The album was originally released on 13 November 2000 on the Parlophone label. 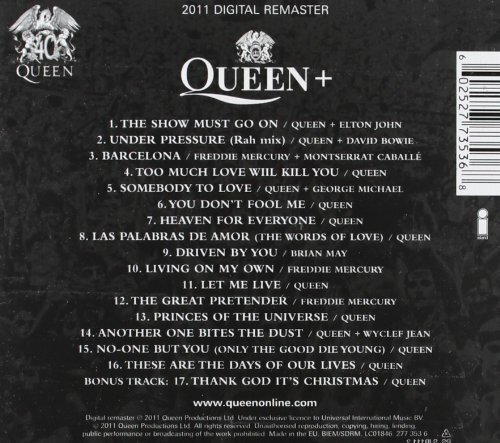 A booklet with song facts and images is also included with the three CD set. 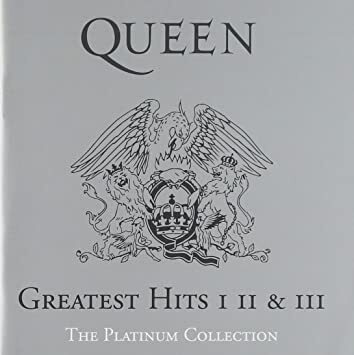 The album's US release was delayed by Hollywood Records until September 2002 and featured the 2001 Japanese release remastered versions of Greatest Hits Volumes 1 and 2 on the US and Canadian versions of The Platinum Collection. Remastered in 2011 by Bob Ludwig, and re-released with new design on the Island Records label. The albums are in super jewel cases. 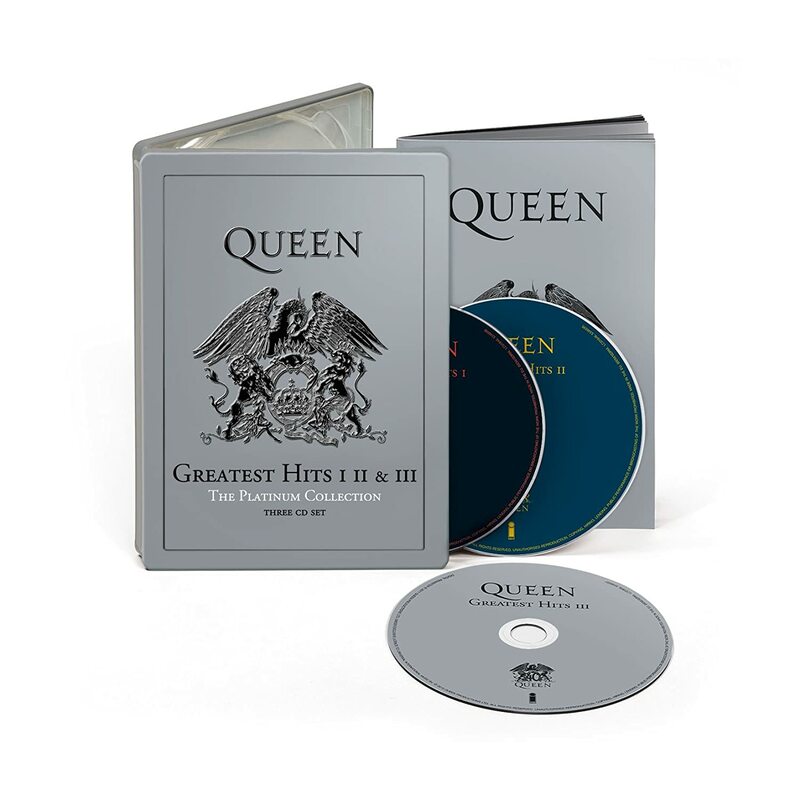 *** Greatest Hits lll was also remastered in 2011, and is actually only available in this box set as a bonus, and not released separately. Last edited by TheHero on Tue Dec 12, 2017 4:26 am, edited 2 times in total. Special box (withdrawn by the band). Last edited by TheHero on Tue Dec 12, 2017 4:33 am, edited 1 time in total. What's this? How come I've never seen it before? Is it exclusive to Germany? 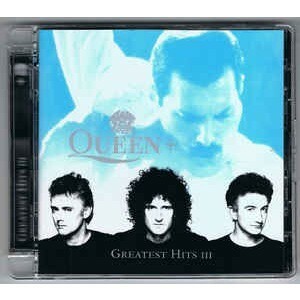 TheHero wrote: A box set that comprises the three greatest hits albums, Greatest Hits, Greatest Hits II and Greatest Hits III. Yes... What exactly is your point? 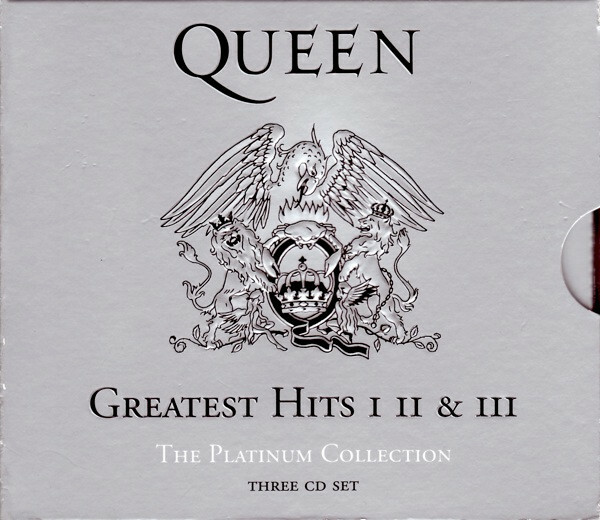 Certain tracks on Greatest Hits (now), weren't even singles in some places like the US. Save Me, GOFL, and Now I'm Here, for example. I received a brand new version of The Platinum Collection in the mailbox today. And to my big surprise it wasn't the one with rounded corners and super jewel cases. It was a square outer box with normal square jewel cases. 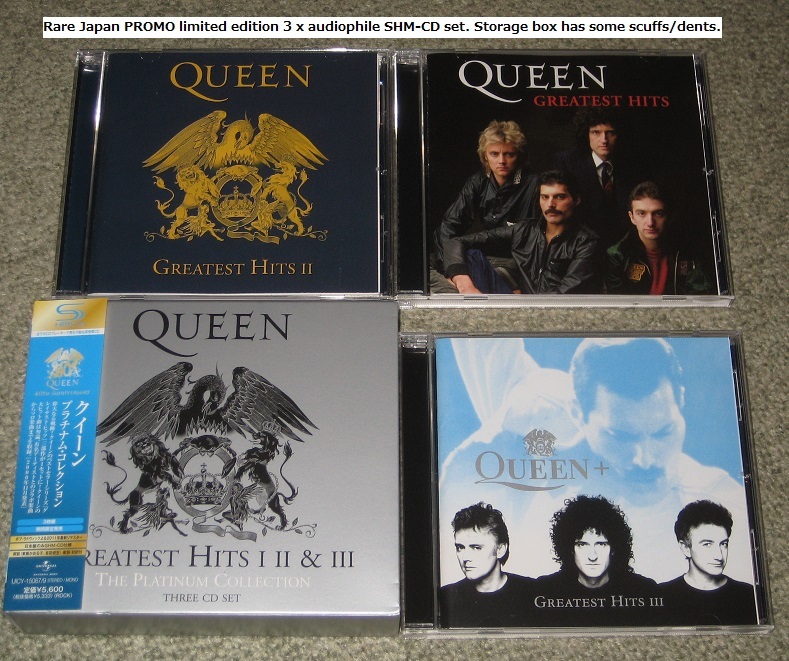 It says 2011 Remasters on both the outer box and each of the individual CD covers. It was ordered from a known European retailer. It actually looks very much similar to this older Japanese version, except from the Japanese outer sleeve. Is anyone familiar with this, or do you have the one with rounded corners and super jewel cases? To me it seems like they have gone away from those, and made a reprint similar to the Japanese ones. Honestly I like this one better. Now I wonder if they have done this with a reprint of the 2011 Remasters studio albums as well? Does it say on the disc or packaging where it was made? ie EU, Far East, etc. There might lie your answer. 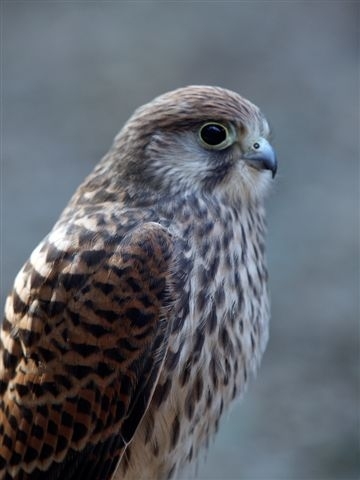 Kes wrote: Does it say on the disc or packaging where it was made? ie EU, Far East, etc. It says made in the EU on the back of the outer casing, and on the discs. The 2011 Greatest Hits l that I bought 2 years ago had the super jewel case with rounded corners. 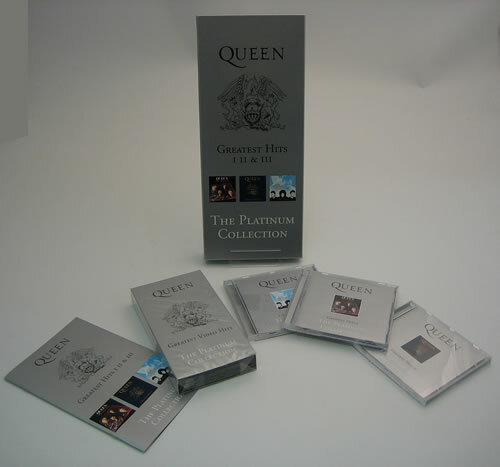 The ones in the Platinum Collection has standard jewel cases, totally square. So it does seem like a new production, don't you think? Yeah, my UMG Platinum Collection has all three in Super Jewel cases, and the cardboard sleeve has rounded corners too. My Platinum Collection still has the Island logo on the back, and on each of the CDs. Last edited by TheHero on Fri Dec 22, 2017 7:24 pm, edited 1 time in total.